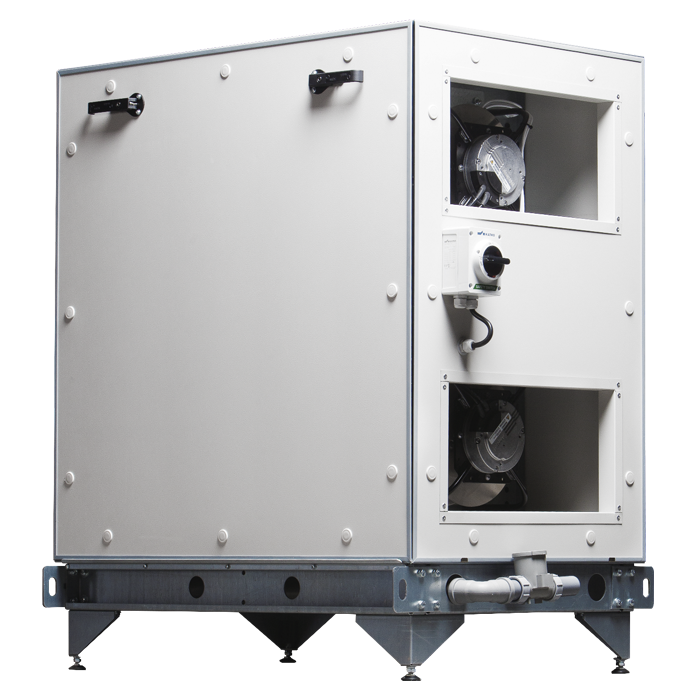 The Ned Air CompactLine series has been specially developed for instalment in buildings. The unit is characterised by its tall and slim design, which enables it to be installed in relatively small spaces. 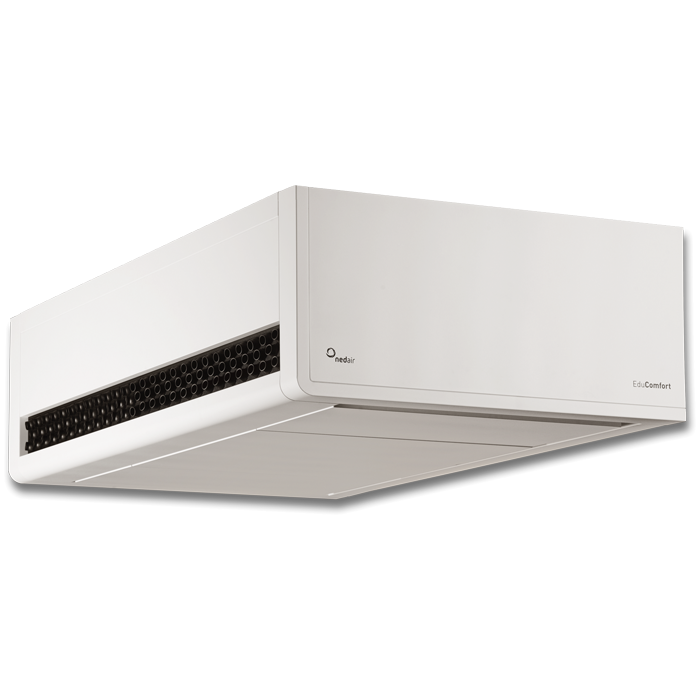 With these heat recovery units you can quickly and easily achieve a healthy indoor climate for any space you wish. 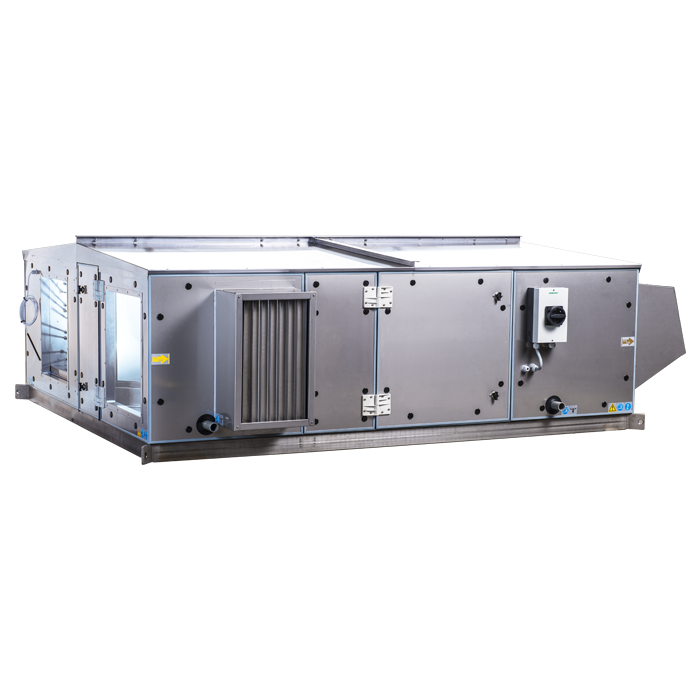 Thanks to its modular design, the Ned Air CompactLine can be specifically constructed to your requirements. The Ned Air CompactLine offers maximum freedom of choice, not only in the specific version of the model, but also in terms of regulation technology, expansion options and accessories. By purchasing an EveryLine, RotorLine or CompactLine HR unit you may be eligible for the energy investment deduction (EID). The most appropriate air treatment solution. For a healthy learning environment.